Jesse Bird was my great, great, great, great, grandfather. His son James and grandson Jimmey who are mentioned in the obituary are my 3x's great and 2x's great grandfathers. 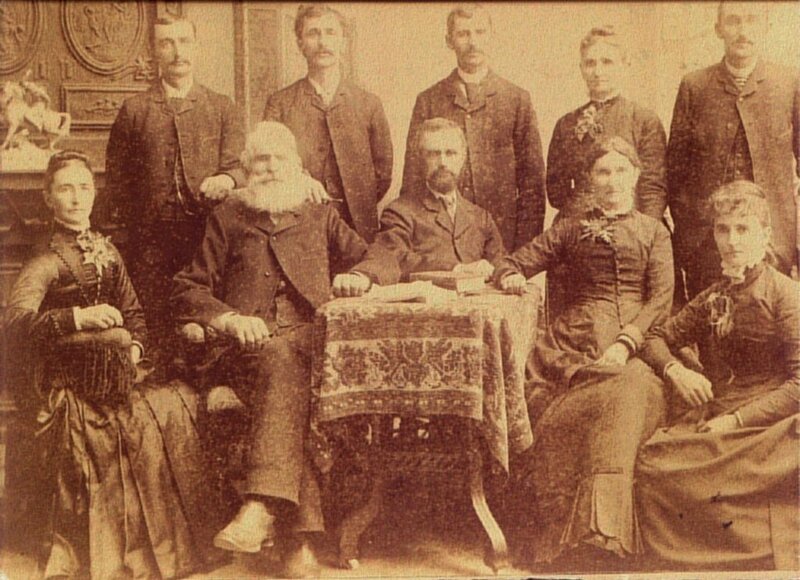 The picture attached is of Jesse (seated second from left) and his wife Henrietta along with three daughters and five sons: Benjamin, George W., Theophilus, Margaret E., Charles W., Mary Jane, James, and Alforetta.